You are here: Home > United States > Illinois > Schaumburg > Theater > Marriott Theatre Presents: Oliver! Name Marriott Theatre Presents: Oliver! Add Marriott Theatre Presents: Oliver! to your free online travel itinerary. Directions to Marriott Theatre Presents: Oliver! Directions FROM Marriott Theatre Presents: Oliver! 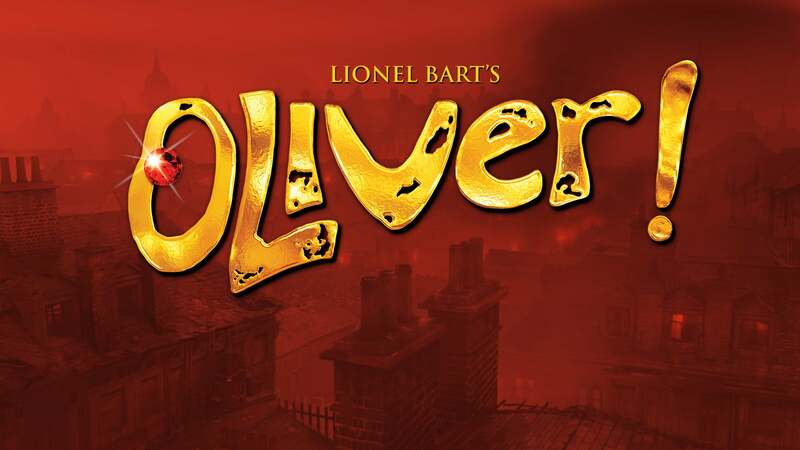 Be the first to review Marriott Theatre Presents: Oliver!